When: Sun., April 28, 9 a.m.-2 p.m. This course offers students the opportunity to safely learn and enjoy the sport of surfing! 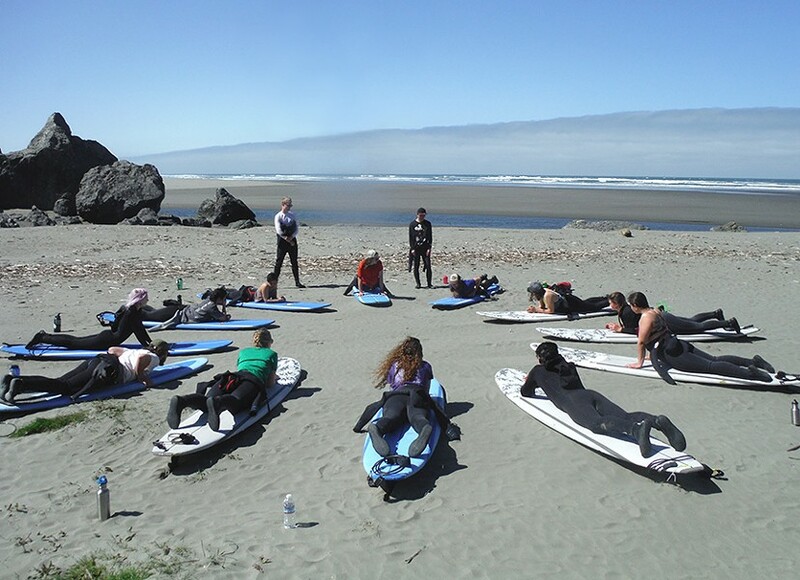 Designed for the individual having little to no surfing experience, this course focuses on water safety, surf etiquette, ocean awareness, surfboard handling and technique. We will surf where the best conditions are, for beginning surfers. Register by the Tuesday before the event.